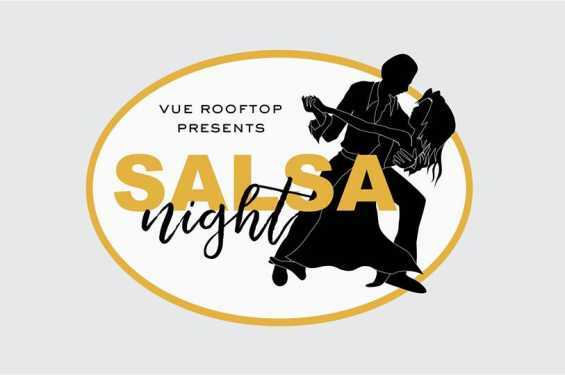 Come on out to Vue Rooftop for an amazing night of salsa dancing and fantastic views of Iowa City! 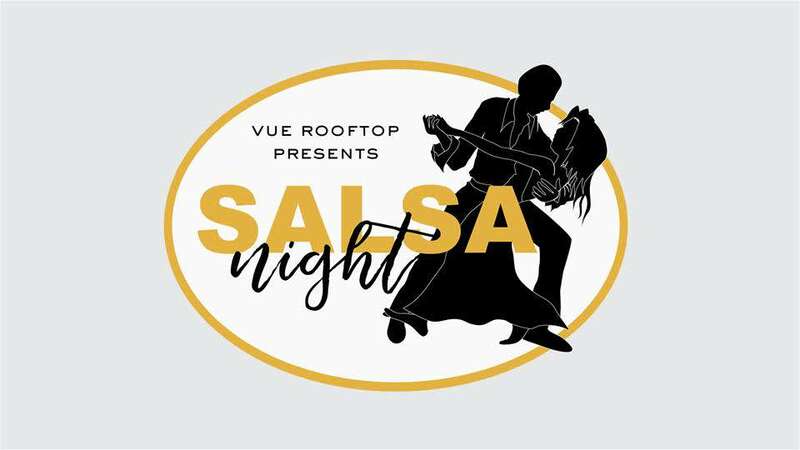 9pm-10pm Salsa Lessons and 10pm open floor with DJ Edwin Alvarado! $10 cover at the door. Music mixed by Master DJ-Edwin Alvarado, and Lessons will be provided by Christian and Danitza Alva.